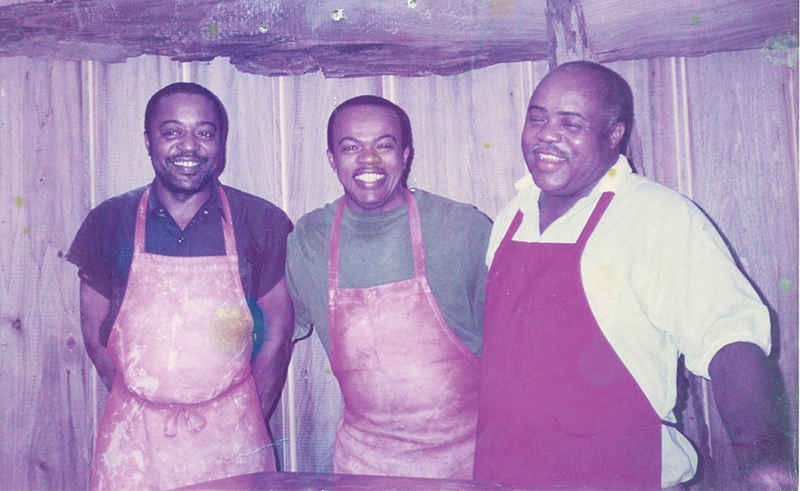 In 1998, the Woods Brothers (Peter, Joseph, Arthur, & Sandy) took all the resources they had to open a 10-foot by 17- foot shop to sell pottery on Fortune Avenue. The work area was 4000 square feet. The original building was built by the brothers on land one of them owned. In many cases, they bartered for building supplies: the cypress inside the building from a swap with the owners of Linden Plantation on Lake Washington. Although Arthur has passed away, other family members have become more involved in the business, and the business in the community. They asked to be included in the Mound Bayou City limits so the town of 1500 would receive the sales tax benefit. In turn, the town received a grant to pave the road and extend water and sewer services to the growing business. The sense of family permeates the business and contributes to the personal touch that characterizes it. Reared by parents in the local church, the brothers give credit to God for blessing them and making them close. 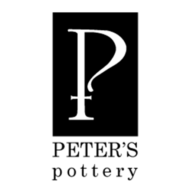 As evidence of their reliance on God as a higher power, their logo features a cross.